When a defendant fails to appear in court, the court will automatically issue a warrant as a matter of procedure. Generally, courts understand that situations do arise where the defendant may not be able to make it to the court date. If the failure to appear in court was a honest mistake then there are a few options to get a new court date and take care of the warrant. The court will not automatically schedule a new court date for you, you have to ask for it. The fastest way is for the defendant just to go to the court and ask for a new court date. The most convenient way would be to hire an attorney to file a motion to quash the warrant for you. If you decide to do nothing the warrant will stay active until you get arrested. People have gotten arrested even for minor traffic violations since they did not show up for their court date. If you have any further questions regarding “failure to appear in court” please call 702-462-9200. 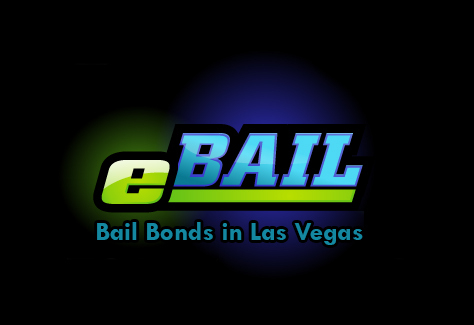 For Online Bail Bonds in 3 minutes or less click here. Next post: What Makes eBAIL Different? Previous post: If I Bail Someone Out of Jail – What is My Responsibility?